Bon Echo Provincial Park hosts some of the most scenic views in Ontario, Canada. People from all over the world and even nearby come to this area during the summer months to get away from their lives for a few days and just enjoy god’s country. The famous Mazinaw Rock is one of the more photographed items in Ontario and once you visit you will see why. 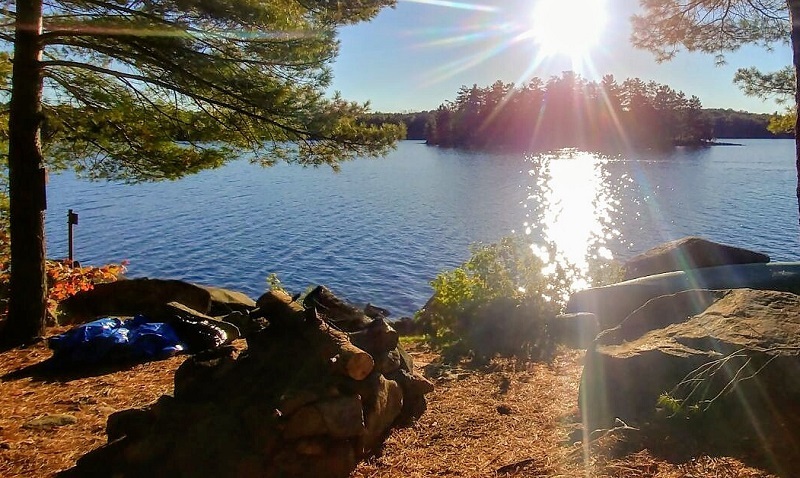 Bon Echo Camping has several options for you to choose from. For those who are more rugged their are some excellent backcountry spots. If you need a little more luxury in your life there are also yurts and cabins you can rent for the weekend. Only a few hours away from Ottawa or Toronto, this is an easy place to travel to for some relaxation. The campgrounds have the majority of amenities you’d expect to find. There are showers, fire pits, toilets, and WiFi if you really need to use your phone. Electrical hookups are also available for RVs (30amp). 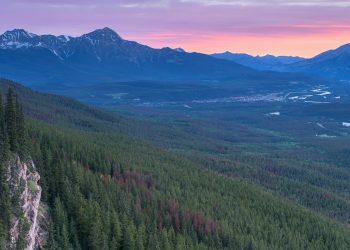 Backcountry Camping – There are hundreds of backwoods camping spots to choose from. 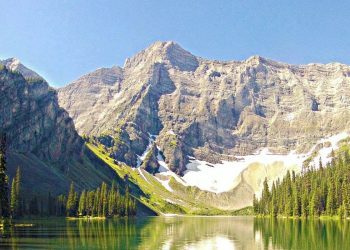 Many are accessible by car, but there is also walk in camping and for the bolder, canoe access campsites. The canoe campsites are on Pearson and Joeperry lake and takes roughly 15-20 minutes to get to. Car Camping is located right on Mazinaw Lake and has a few loops you can choose from with options from tent camping to RV hookups. Each one gives a beautiful view of Mazinaw Rock and the water surrounding it. Camp Cabin – There are 12 rustic cabins for those who want a little more comfort. Each cabin has a kitchen, dining area, gas bbq, and electric heating. They can sleep up to 5 making it a perfect family vacation. Soft Sided Shelter – Sawill Campground has 2 tent structures available that can sleep up to 5 people. This gives you both the camping experience, while still having a pampered night. 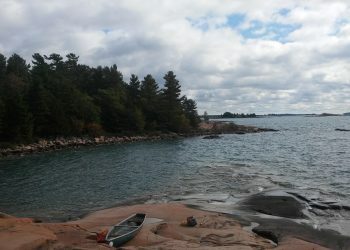 The views are spectacular of Mazinaw Rock and lake. Just some of the amenities include a fire pit, picnic area, table and chairs, and several beds. Yurt – There are 6 yurts available for rent in Bon Echo park. These are luxury tent like structures that can sleep up to 6 people. If you have never seen or heard of a yurt, it’s one of those experiences you need to do once in your life.